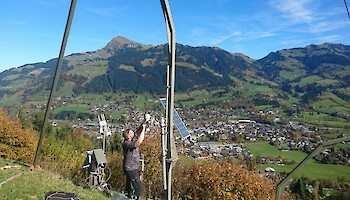 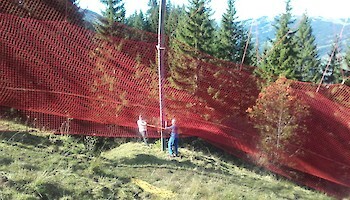 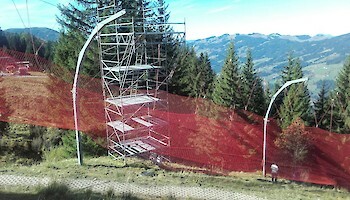 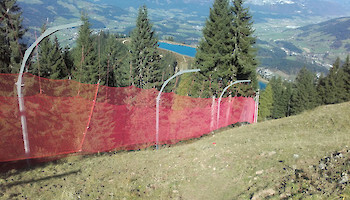 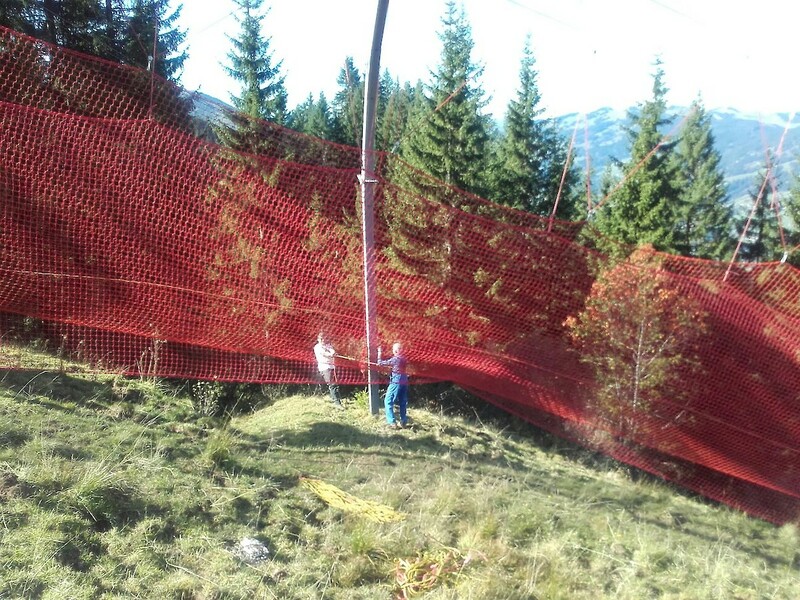 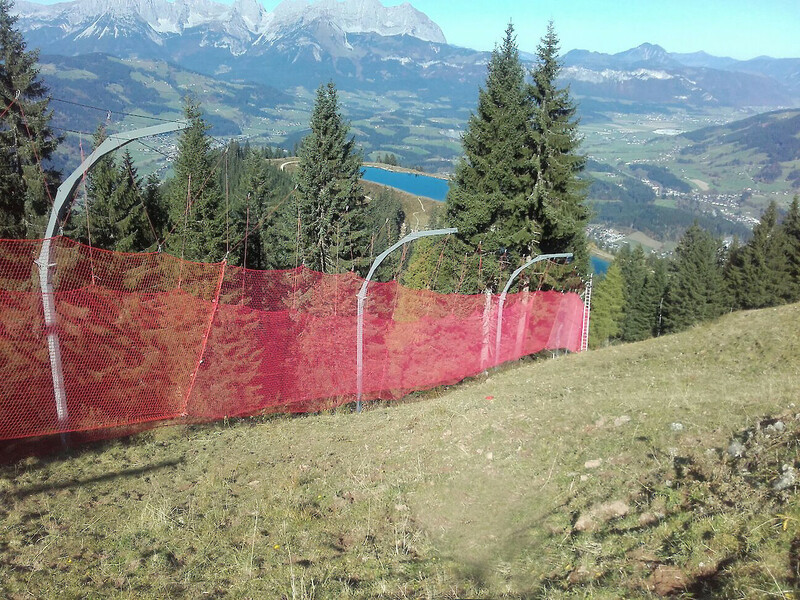 The mountain team has already mounted the nets to the Steilhang. 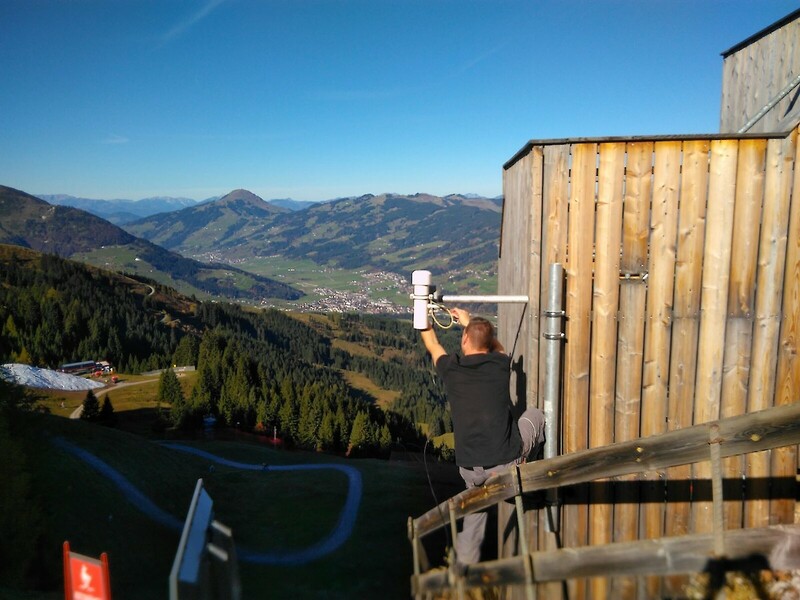 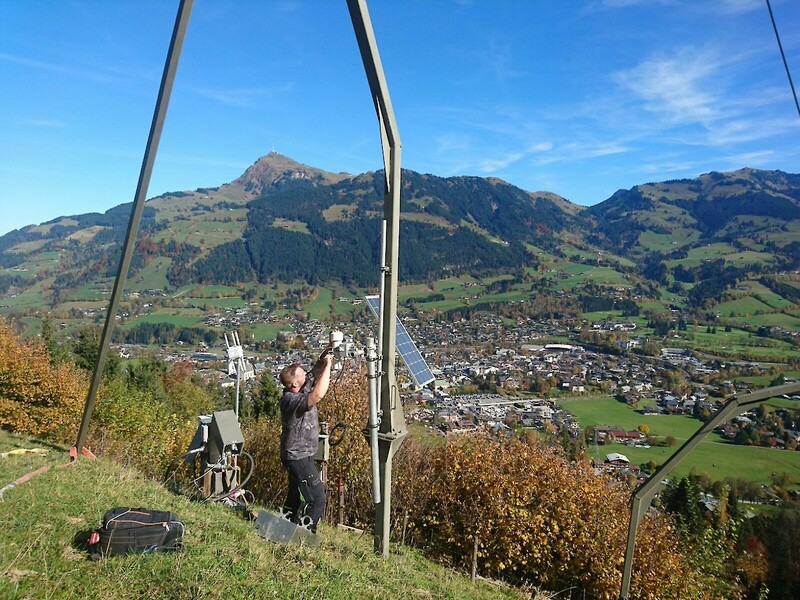 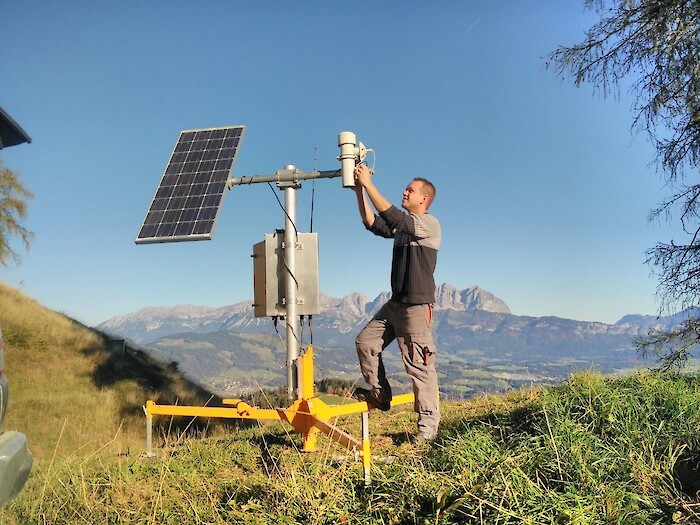 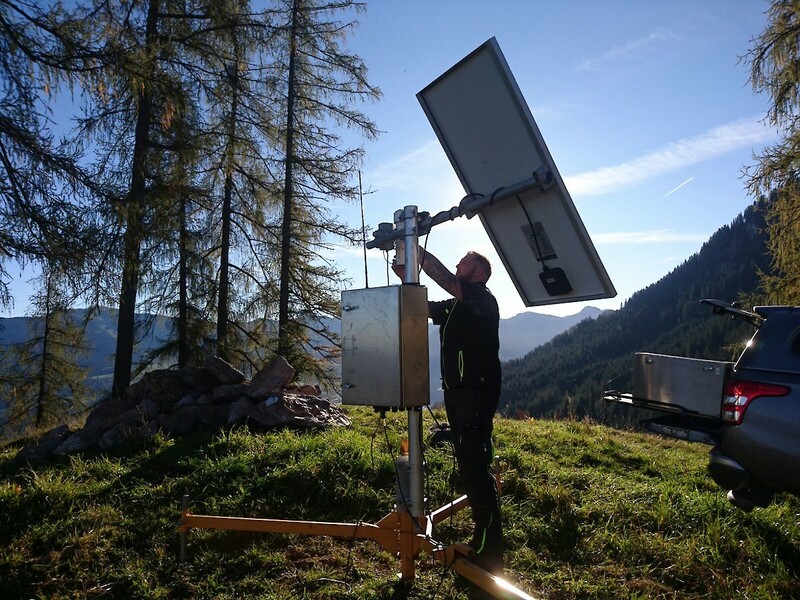 Technicians from ZAMG - Central Institute for Meteorology and Geodynamics – were out and about on the Streif today and have installed the weather stations. 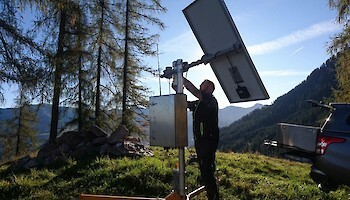 ”Data transmissions functioning” was their pleasing report. 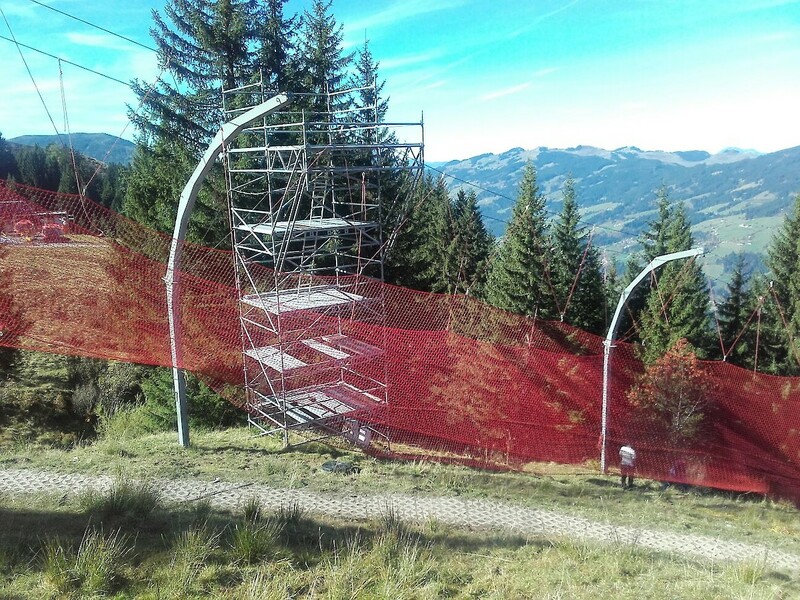 How to get Tickets ?